Are you looking for your next job? 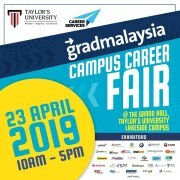 Perhaps you're a fresh graduate or looking for an internship or industrial placement? Maybe you're taking that big step towards getting a Masters or Doctorate degree! 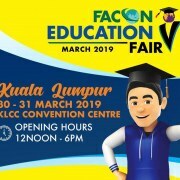 Come visit Malaysia's No. 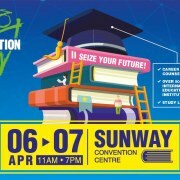 1 Careers and Study Fair! 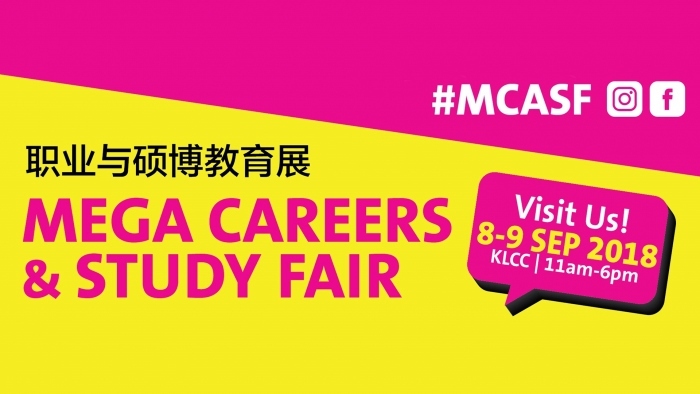 Held biannually at Kuala Lumpur Convention Centre, #MCASF brings together the best of employment and postgraduate studies for you, all under one roof! 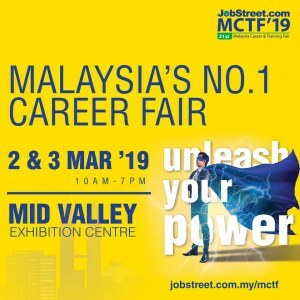 ✅ Malaysia's 100 Careers Fair brings together the country's most popular graduate employers under one roof, creating a career fair that offers the best internship and full-time work opportunities for top talents. 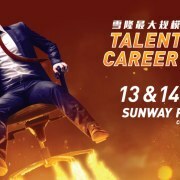 ✅ hiredNOW is Malaysia's hottest job portal and career platform for all, at every experience level. 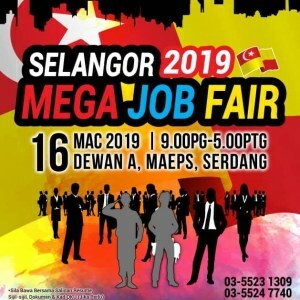 Students, fresh grads and seasoned professionals can expect bountiful job opportunities from quality employers at this fair. 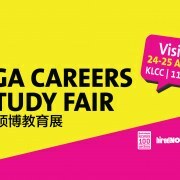 ✅ postgradasia Postgraduate Studies Fair is Malaysia's largest and longest-running education fair of its kind. 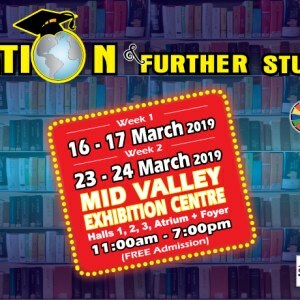 Thousands of prospective students have benefited from the wide range of institutions who call this fair their home.